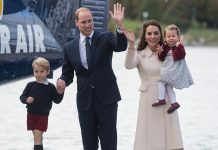 It doesn’t seem like five minutes ago that the Duke and Duchess of Cambridge announced the arrival of their third baby, but fast forward twelve months and the royal couple are getting ready to celebrate Prince Louis’ first birthday. 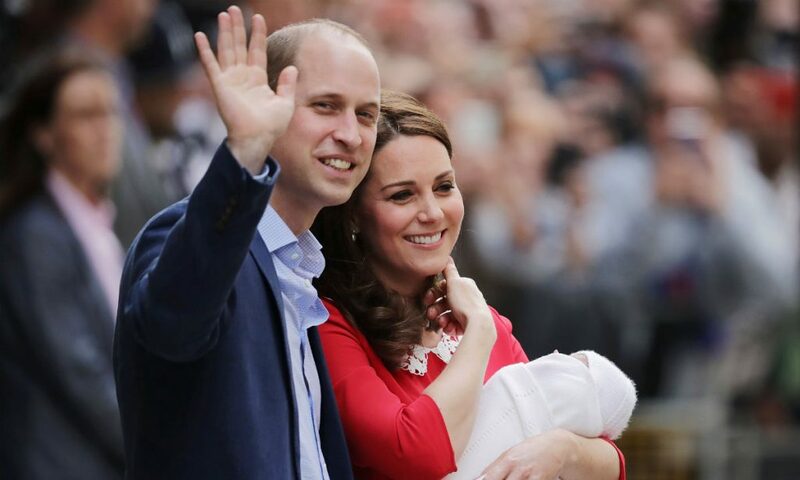 The special milestone is expected to be a private family affair, but if it’s anything like Prince George and Princess Charlotte’s first birthdays, then Kate will take some portraits of Louis, which will be released by the palace. 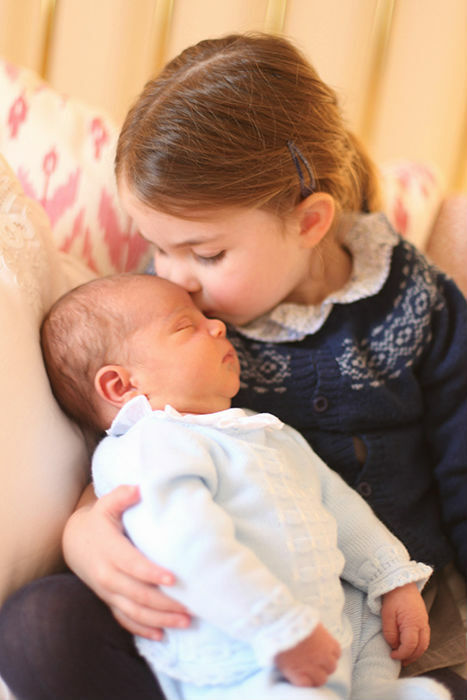 Last year, when the little Prince was just a few weeks old, budding photographer Kate captured a lovely photo of Louis and Charlotte to mark her daughter’s third birthday. 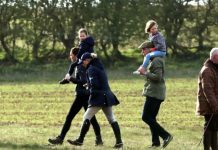 Whether the photos – if released – will be of Louis alone or with his two siblings is yet to be seen, but we can’t wait to find out. 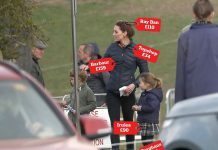 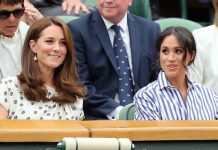 Previous articleWhat Royal Rules Will Meghan Markle Break After Baby Sussex Is Born?